As they have during previous visits, on Saturday the boys got a huge kick out of visiting our friends Matthias & Samantha’s house & newly acquired farm. 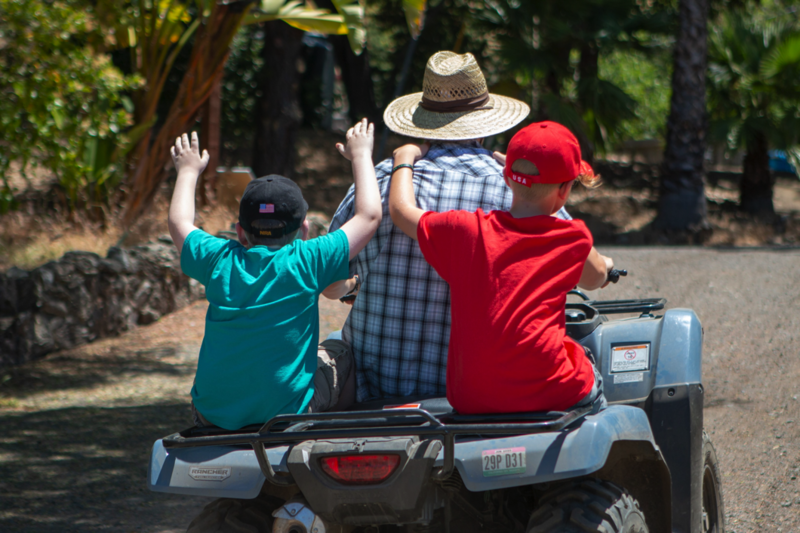 After witnessing the end of the Germany-Sweden World Cup match (and learning some, um, colorful German words shouted by Matthias & his dad :-p), they headed out for some four-wheeling and visiting the new herd. 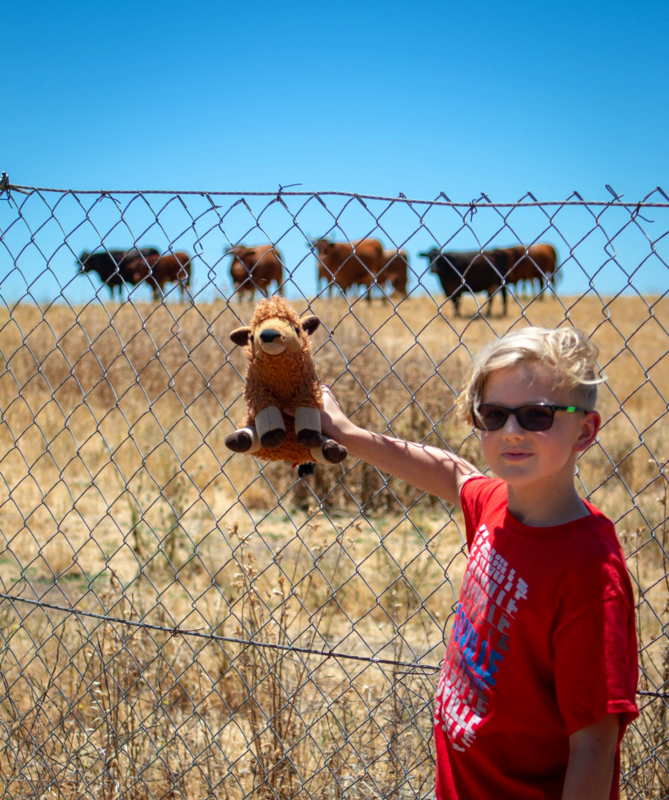 Henry immediately laid claim to some decrepit farm equipment in a corner of the pasture, and Bert the Buffalo enjoyed bonding with his fellow ruminants. Here’s a gallery from the day.